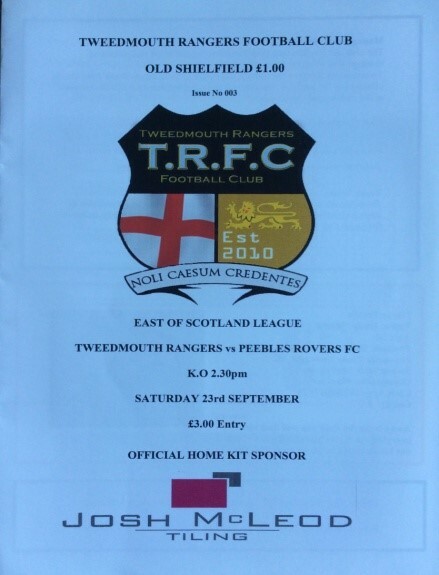 (1) East of Scotland league side Tweedmouth Rangers issued regularly for the first time in 2017-18. 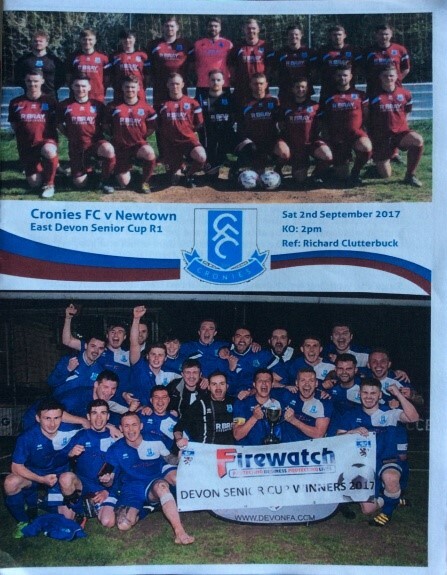 (2) Devon & Exeter League side Cronies used to be called Henry's Cronies. They have issued under both names for several seasons now. 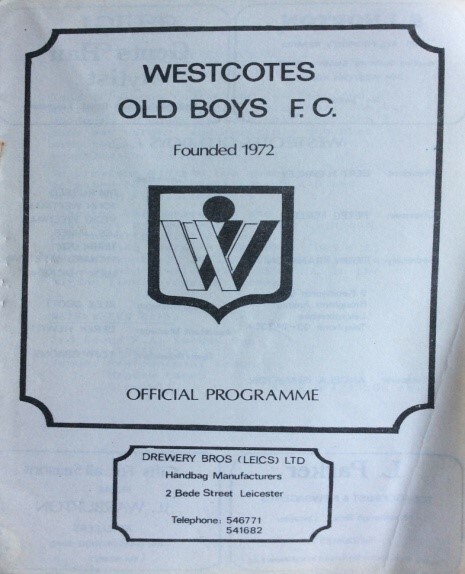 (3) A very rare Sunday club issue from Newfoundpool based Westcotes Old Boys from 1977-78. 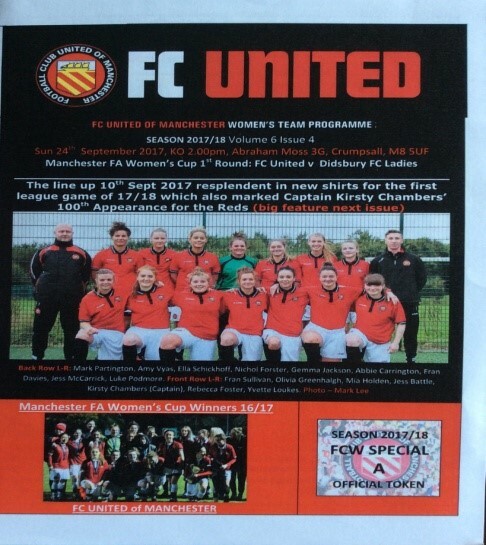 (4) The FC United of Manchester Women's programme says it is volume 6 issue 4. I can't understand how I have missed this one for 6 seasons! 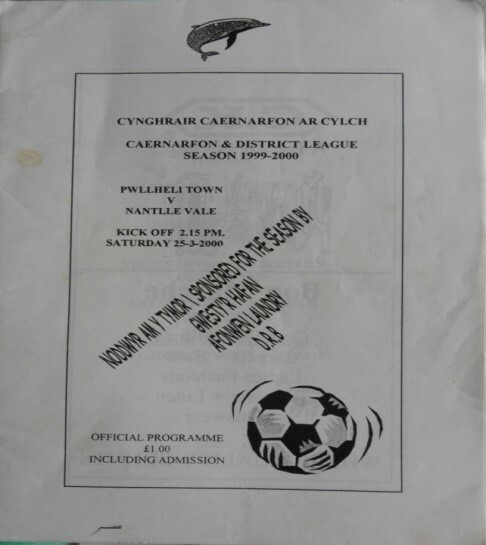 (5) Similarly, Pwllheli Town of the Caernarfon & District league, who issued regularly in season 1999-2000, but I only unearthed fairly recently. 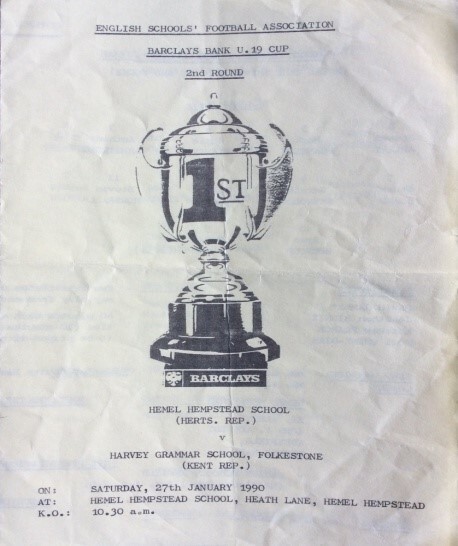 (6) An English Schools U19 cup match from 1990 saw a four page programme issued by Hemel Hempstead School for the visit of Harvey Grammar School from Folkestone. 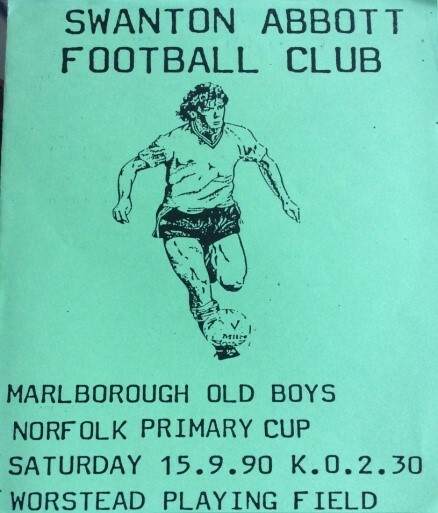 (7) Lovely old programme from Swanton Abbott of the North Norfolk league who issued for their Norfolk Primary cup tie with Marlborough OB in 1990-91. 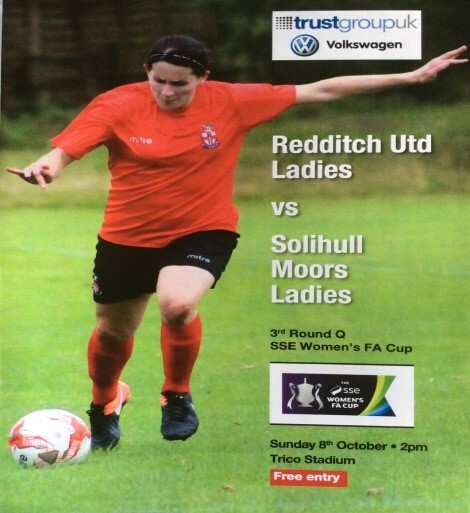 (8) Redditch United Ladies issued this super programme for their WFA cup tie with local rivals Solihull Moors Ladies last October. (9) The first ever issue from Rhosllanerchrugog looks a bit amateurish, doesn't it? 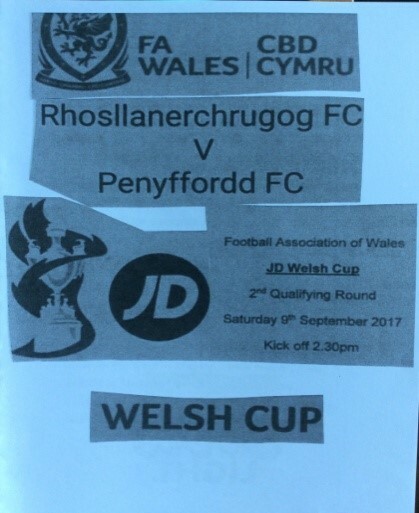 It was, nevertheless, a most welcome addition to the ranks of Welsh non league issuers.